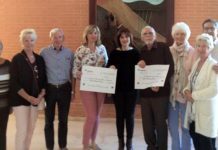 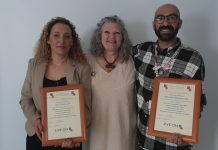 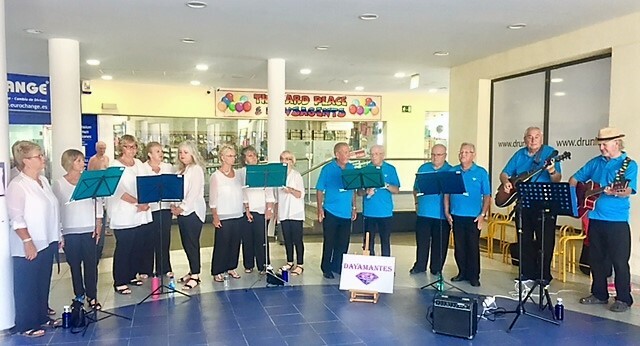 On Saturday 17th of June, Samaritans in Spain held their annual Summer Fayre and Fashion show at their Torrevieja branch, located at Punta Marina Comercial Centre. 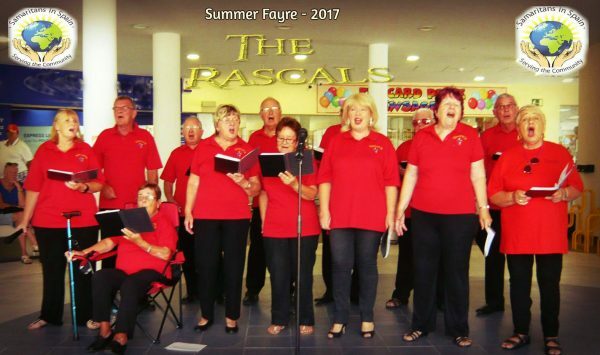 Despite the high temperatures the region experienced at the weekend, there was a good attendance of visitors who enjoyed entertainment by The Dayamante Singers, The Rascals and Sunshine FM while browsing through the variety of stalls and watching the Fashion Show which was organised by the Volunteers. 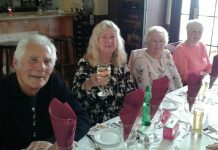 Visitors were also free to visit the drop-in centre, enjoy a complimentary hot beverage and talk to members of the Charity. 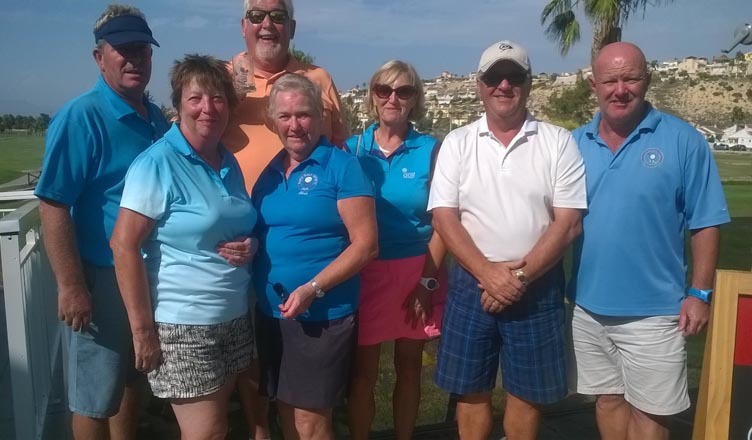 Samaritans in Spain would like to thank everybody for their kindness and generosity in making this a successful event. 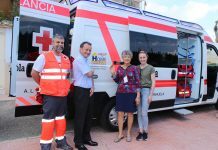 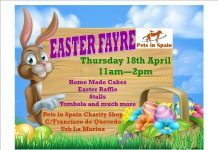 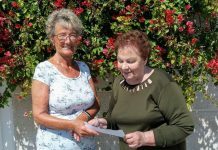 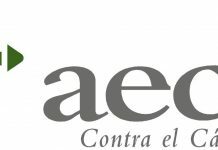 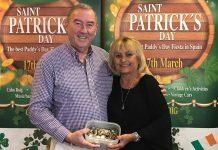 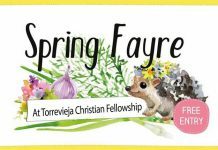 Funds raised from the event will help to strengthen the Samaritans network in Spain, and to be able to have the necessary equipment needed to ensure a seamless service across Spain. 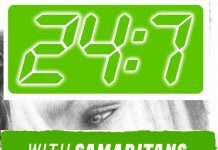 Samaritans in Spain operates 24 hours, seven days a week and provides a listening service for any English-speaking person who may feel lonely, distressed or would like to talk confidentially. 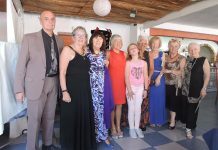 Samaritans in Spain can be contacted on Freephone 900 525 100.